Bomb Chicken was released on Switch 282d ago in the US and the UK. 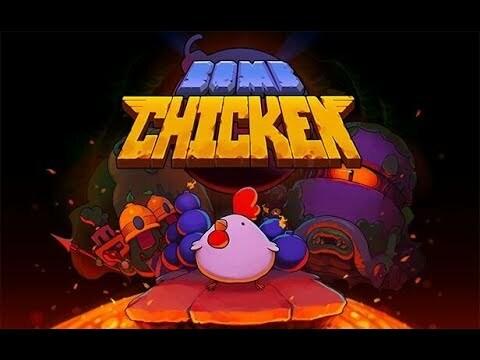 The upcoming Bomb Chicken PC release date is 2019 in the US and the UK. Notify me when Bomb Chicken is available. Based on 2 Bomb Chicken reviews, Bomb Chicken gets an average review score of 80. It's good clean arcade fun with a cute mascot -- a perfect fit on Switch. Unlike fast food, this isn't a cheap, quick and nasty solution that will leave you regretting your purchase - this is a blast.